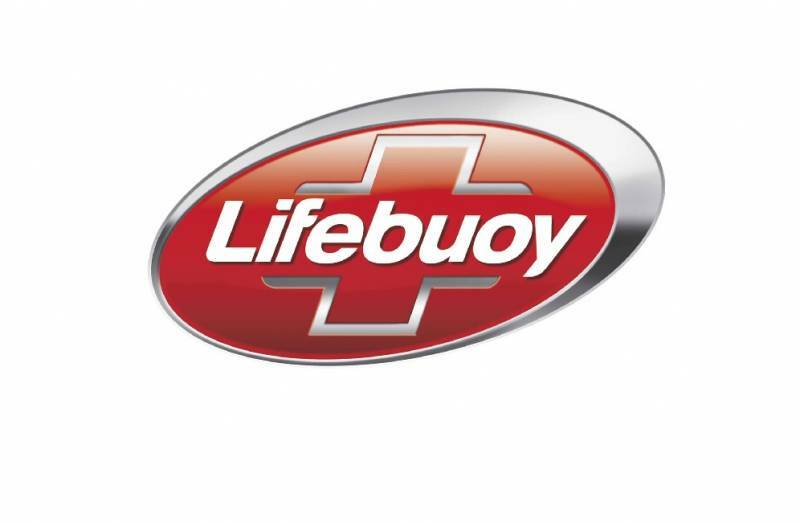 Lifebuoy, the world’s No.1 germ protection brand, concluded its handwashing awareness focussed initiatives, connecting directly with more than 600,000 people at Kumbh Mela 2019. Lifebuoy reached out to the devotee’s coming from media dark regions of India at Kumbh through interventions planned at the key ‘moments of truth’ for handwashing – after toilet, and before consuming food. The initiatives activated at the Kumbh included – ‘Lifebuoy Stamp of Hygiene – After Toilet Protection’, ‘Vote for Good Health, Vote for Lifebuoy’ via EVM’s and ‘Lifebuoy Swasthya Chetna Thali’. The initiatives planned at Kumbh, received an overwhelming response as the devotee’s showed a lot of interest in understanding the benefits and engaged with their queries pertaining to the subject, which were taken care of by the promoters on-ground. Lifebuoy is also taking the ‘Swasthya Chetna Thali’ to 35 other religious congregations that serve food to devotees, with an estimated annual footfall of 20 Crores. Lifebuoy was recognised as the ‘Swasthya Sehbhagi’ for the Kumbh Mela 2019, the largest congregation of human beings in the world. The recognition was awarded as a result of its efforts for spreading awareness on hygiene at Kumbh Mela 2019, which concluded recently on Shivratri. Lowe Lintas India bags Global Effie for Lifebuoy!